today i participated in artist Laura Hollick’s International Soul Art Day. artists from all over the world gathered virtually to create their soul art in their own space and share in the experience. i had such an amazing experience today. 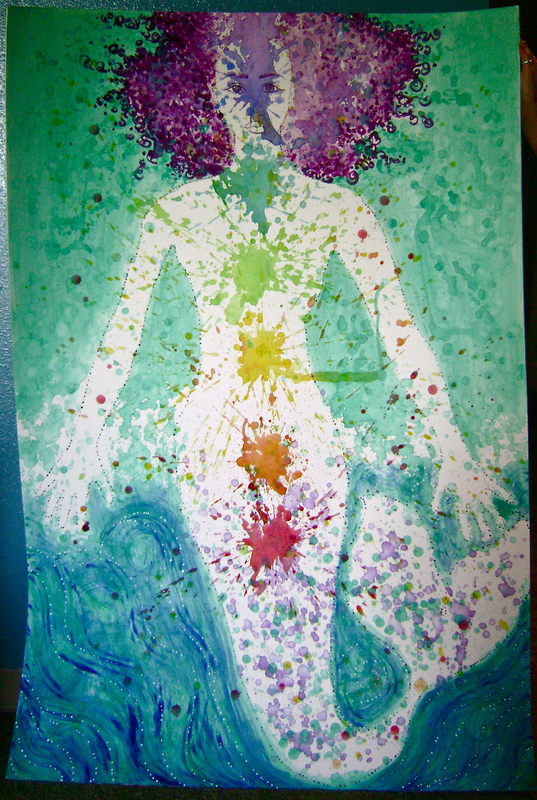 here’s a peak at my journey through the 5 steps in the Bodymapping Soul Art Ritual. 2. 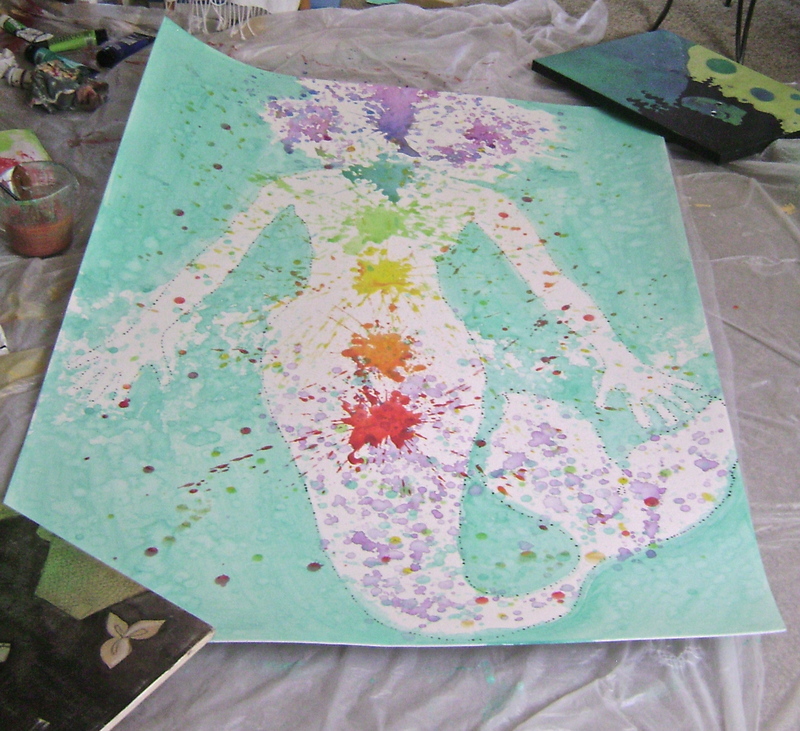 Bodymapping. i bought a large piece of foam core at the art store yesterday. 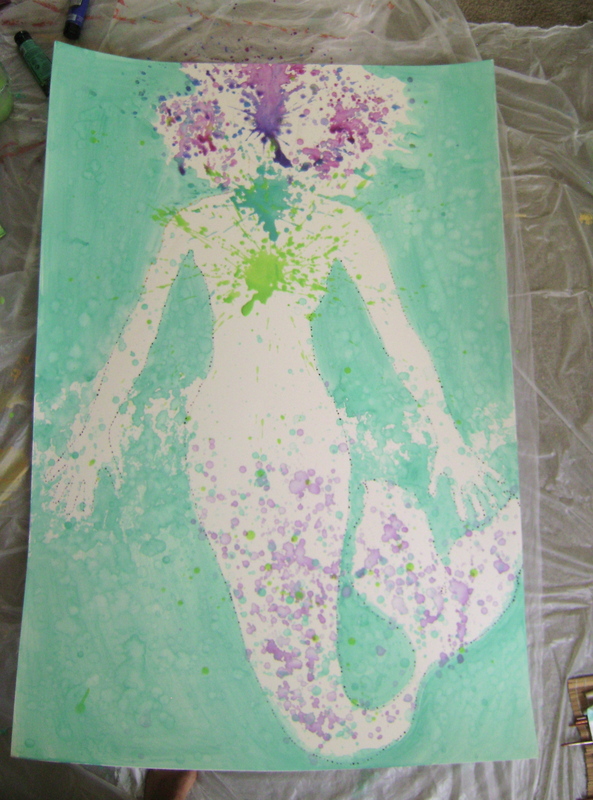 foam core is great for art projects and this was the largest piece they had. not quite long enough for my entire body to fit on, but it worked out well. why a large piece to fit my entire body? 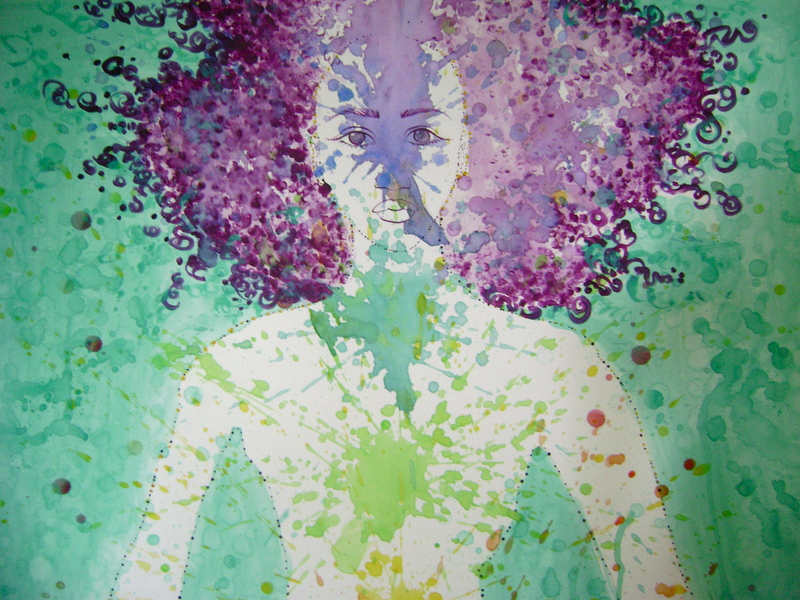 this soul art day was all about Bodymapping. in this Bodymapping Ritual, we are asked to lay on our surface and trace our bodies. next the fun begins, fill your tracing with your creative he(art)! participating in International Soul Art Day was such a powerful experience. grateful.